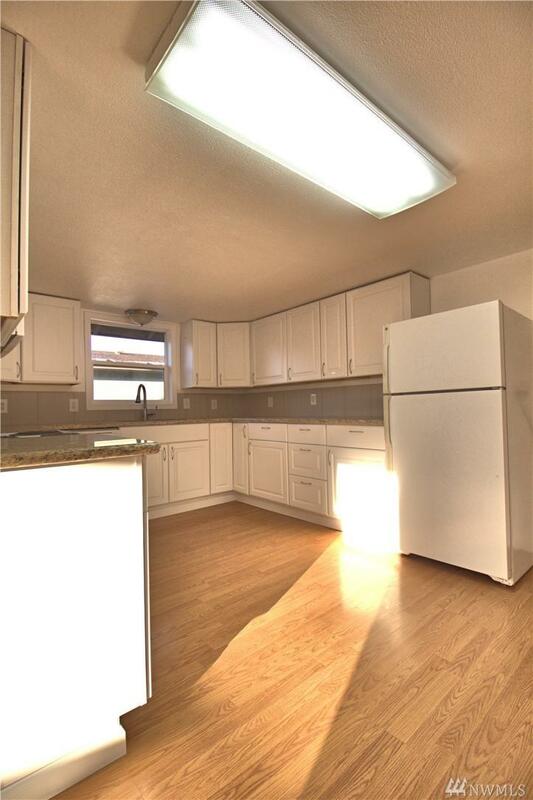 Remodeled 1 story home with a detached 2 car garage including an additional room used as shop space. Garage is wired for 220V. 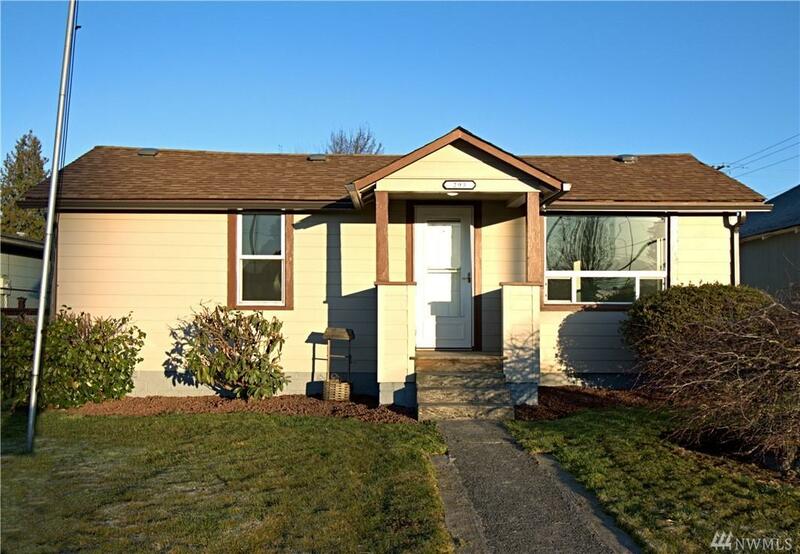 3 good sized bedroom home with 1 & 1/2 baths. 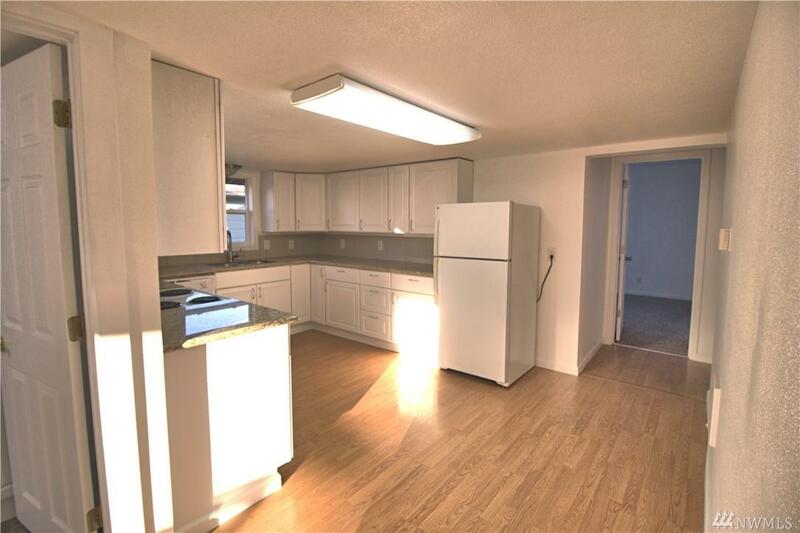 Master has a walk -in closet and the 1/2 bath. Garage has alley access with RV or boat parking inside the fenced area. 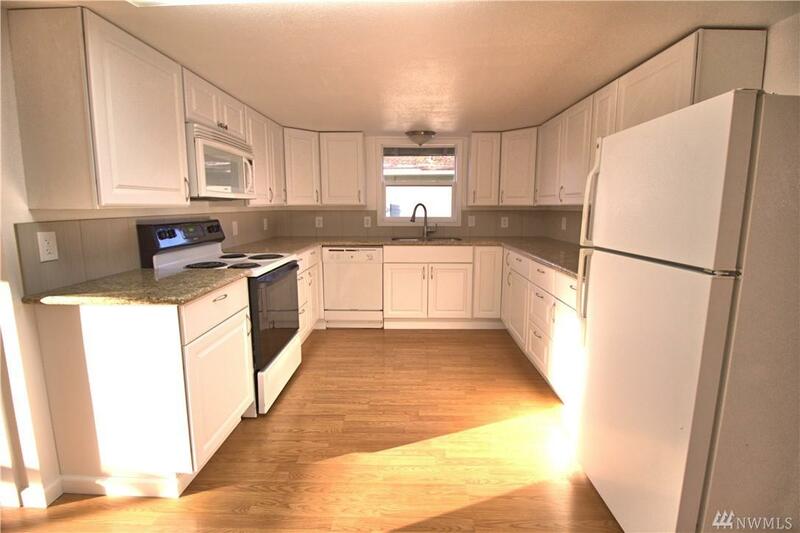 New carpets, new paint inside and out, hardi siding, granite kitchen counter with white cabinets, updated bathrooms. This home is clean, fresh and move in ready.